Wait, Is Meghan Markle Back on Instagram? Is she the new reigning princess of social media? 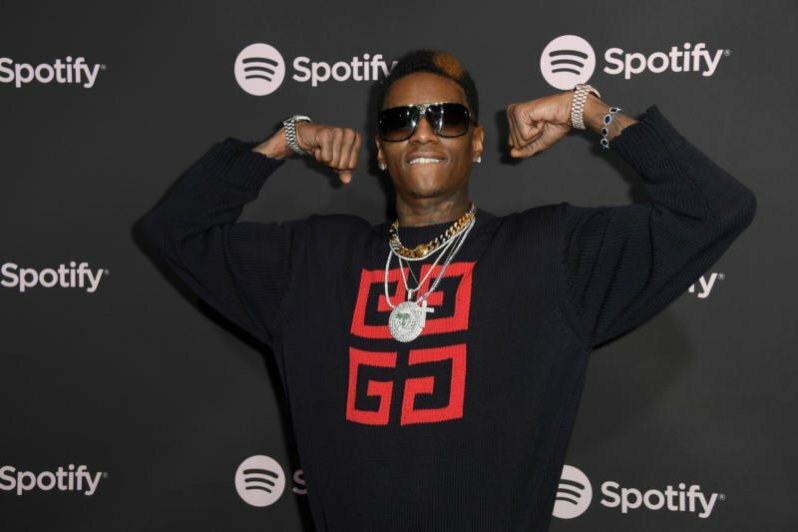 Soulja Boy's not having the best month. '90-Day Fiancé' Star Admits Unplanned Pregnancy! Ryan Edwards Avoiding Family After Prison Release! Will you be in the buildin'?